The New York Times, that, for some time, has been writing editorials for a new policy towards Cuba, gave the title, “Obama welcomes Raúl Castro, making history,” while Granma was announcing, “VII Summit of the Americas, an historic meeting,” emphasizing “the historic condition of a meeting that has become known, especially, because of Cuba’s first participation in these events. The speakers coincided in greeting the presence of President Raúl Castro here, as well as the willingness of the governments of the United States and Cuba to reestablish diplomatic relations. 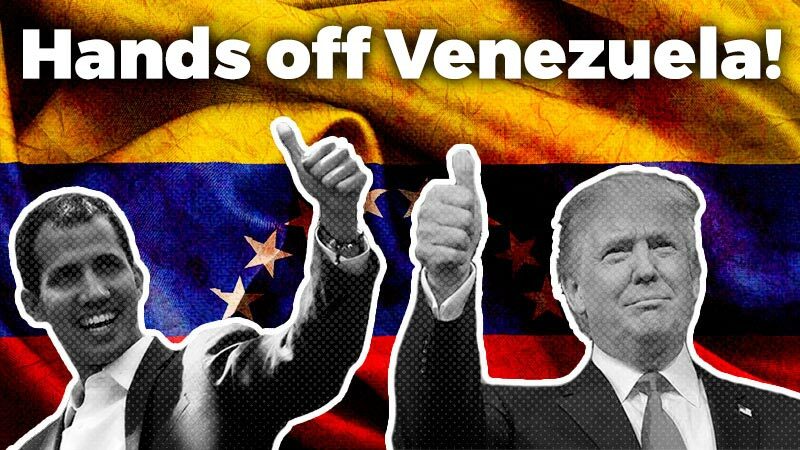 Also, the rejection of the executive order signed by Obama, that classifies Venezuela as a threat,” was repeated. The other expression of the Cuban rapprochement was given in the business meeting parallel to the Summit, which Dilma, Peña Nieto and Obama attended, where it was being discussed with renowned capitalists how to relaunch trade, investments and financial circulation in an “Alliance for Prosperity,” in which, obviously, the US corporations would have a privileged role. Raúl and members of the Cuban delegation had met with the President and CEO of the US Chamber of Commerce, Tom J. Donohue, tied to the Republicans and who was already in Havana, opening commercial and investment negotiations. In this framework, Rodrigo Malmierca, Cuban Minister of Foreign Trade, stated that “In this new stage, we have broadened our perspective about the role of foreign investment, recognizing it as an active and fundamental element for the growth of certain sectors and activities”; he set out that Cuba needs 2.5 billion dollars of foreign investment annually and presented a portfolio of projects for 8.71 billion. After the wave of rejection created by Obama’s interventionist order, he, as well as Maduro’s government, sought to lower the level of confrontation with various contacts and preliminary statements. Despite the support for Maduro expressed by Correa, Raúl Castro and Cristina, a line that could be summarized as “No to the sanctions, but respect for the rules of the democratic game in Venezuela,” took precedence among the Latin American countries, and Dilma herself spoke in favor of the release of the right-wing prisoners. This, that suggests a limit to possible, more Bonapartist measures of Maduro, in the name of “democracy,” is useful for the interest of the United States, of discarding Maduro’s government, in regards to the mid-term elections of the second six month period, where it speculates that chavismo will undergo its first election defeat at the hands of the right wing. A broad arc of positions are in accord in the effort to “contain” Venezuela and orchestrate a “transition” as a solution to the crisis, from a collection of very old representatives of the regional right wing, twenty former Presidents that signed a long statement that constitutes an entire program for the “democratization” of Venezuela legally, to the positioning of Brazil’s progressive government in pursuit of moderation. In her intervention, Cristina chose to toughen up her criticisms of Obama, tying the statement of Venezuela as a “threat” to the United Kingdom’s provocations in the occupation of the Falkland Islands and in other aspects of the policy towards Latin America, as in the subject of narcotic trafficking and money laundering. With that, she won circumstantial space in a setting where there were enough obvious people in the seats on the left, but without gaining weight in the center of the discussion. The content of her speech was not much beyond the usual, a way of “knocking on the door,” with criticisms, but at the service of seeking negotiation, after a long cooling-down of relations with Washington, under pressures on matters like payment to the “vulture funds,” the virtual blockade of loans, objections to the agreements with Iran, criticisms of US officials, etc., and the approach of national elections. President Dilma “emphasized the desire to deepen the relations and overcome the tensions with the country. ‘I am certain that we are going to be able to build another relationship and another higher level than the one we already have. '” One of the foci of the coming visit to Washington (on June 30) will be “Brazil’s goal of intensifying commercial relationships with the USA. Brazil still has a commercial deficit of US$ 7.9 billion with the USA and wants to increase her exports at this time. The USA is a big commercial partner, because it mainly buys manufactured goods.” This is one of the demands of powerful groups of Brazilian employers, that aspire to a new understanding with the United States. In Pagina 12, Telma Luzzani locates the Panama Summit in the wake of “Mar del Plata, in 2005, with its No to the ALCA, was the hinge. Miami and the Presidents that were engaging in carnal relations, had remained far away. Now, in Panama, it was clear that the US can no longer impose its unilateral agenda, as before.” However, the direction is the opposite. 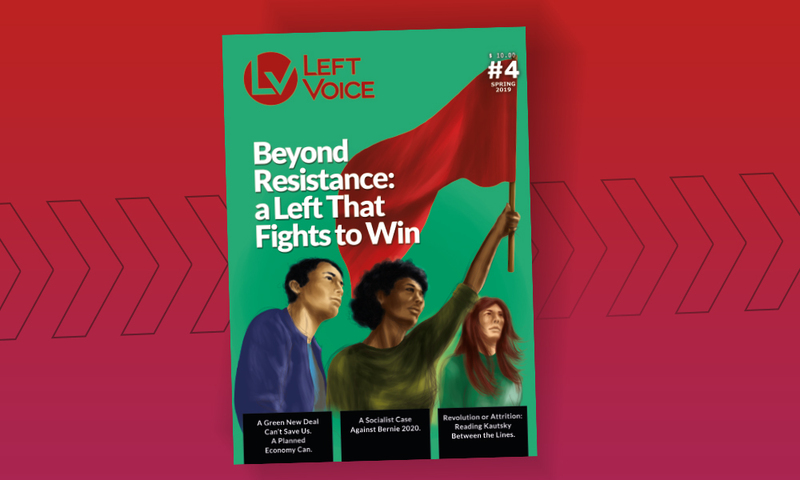 Then, the echo of the popular uprisings that had swept away several of the most pro-US neo-liberal Presidents had not been silenced, and the governments of Chávez, Lula and Kirchner were at their highest moment. Bush, whose international and Latin American strategy of “unilateralism” was already in crisis, suffered a harsh political defeat, while the pro-Latin American projects took off. The regional reformist cycle was in its ascending phase, and the allies of the US, like Mexico, remained isolated. To be sure, we have not returned to 1994, when Bill Clinton initiated these summits as a setting for addressing the semi-colonies of the hemisphere, that would supposedly follow, in a disciplined manner, the orientation fixed by Washington, but we are very far from Mar del Plata. In Panama, the general sense of the direction is the opposite; still, in the midst of the tensions and differences, a repairing of relations between the United States and Latin America is being tried out, and, not for nothing, the “news” was the Obama–Raúl meeting, a symbol of the easing that Washington seeks with Cuba. The United States is trying to adapt to the conditions of its dwindling hegemony, but seeking to recover economic, financial and political ground. Obama is taking into account the relationship of forces in Latin America and China’s (and, to a lesser degree, Russia’s) increasing presence in Latin America, but, in order to exploit the decline of chavismo and the progressive governments, as well as making the most of the US’ relative economic recovery, in contrast with the period of stagnation that Latin America has entered. With this program under his arm, Obama went to Panama, and he was not badly received by the majority of those present, assembled to listen to his agenda. There was both pressure from the US and from its allies and Latin American criticisms and complaints, but the spirit of reconciliation predominated. The summit also allowed verifying that, facing this strategy of a “United States’ return to Latin America,” the illusion of a regional bloc independent of the United States, based on “autonomous” institutions like UNASUR, remains in crisis and strategically adrift, and, in fact, despite some consensuses (like opposition to the fact that the US can carry out sanctions and unilateral interventions in the region), in Panama, pragmatism and the fact that “everyone is bargaining on his own” were expressed, something that also accounted for the different position of Venezuela and Cuba, whose close alliance appeared blurred, beyond the basic solidarity in the face of the arrogance of the US. There is a “dialogue of the Americas” underway. Thus, the balance of the Summit is not so small for the United States: the discussion of a regional “new order” is beginning more clearly. If, in the coming period, the repairing of relations and business deals moves forward in Cuba, as they manage to conclude the peace process in Colombia, that has Havana for a host and “guarantor” and that at the Summit got new recognition from Obama in his meeting with President Santos. If to this is added “guidance” of the Venezuelan crisis towards a “postchavista” solution, in addition to achieving a new understanding with Brazil, as that which could advance with Dilma’s next visit to the White House, then the United States’ intention of recovering influence through the “Obama doctrine,” of smiles and dialogues (which certainly does not eliminate the well-known cudgel) will have advanced some steps. The possibility of a “new order” of subordination renegotiated with imperialism has still not found its “grammar” (as the analysts of the imperialist think tank Stratfor say); needless to say, there are big contradictions, in the context of a world capitalist crisis and a crisis of imperial hegemony, that are far from being manageable, but the search for it is the background of the current movements in the relations between the United States and Latin America, one of the keys of which is undermining the strong anti-imperialist feeling that is alive among the working population of our countries. From Panama, as from this “dialogue,” nothing good can come for the peoples of the continent.